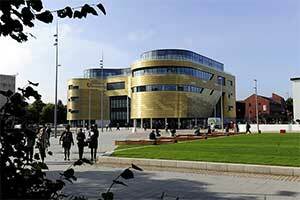 Teesside University is a people place. Study here and you are part of a close-knit, vibrant and supportive community. Enrol on an undergraduate course and take your learning with you - get an Apple iPad with Office 365, compatible keyboard and up to £300 credit for learning resources. Eligibility criteria apply. We put students at the heart of everything we do, Teesside University is a people place. Study here and you are part of a close-knit, vibrant and supportive community. We're friendly and welcoming - you only need to come to one of our open days to experience that for yourself. From the working docks of the Tees Estuary to the area's vibrant towns and glorious countryside, this is a place where old and new, urban and rural, and culture and commerce converge. 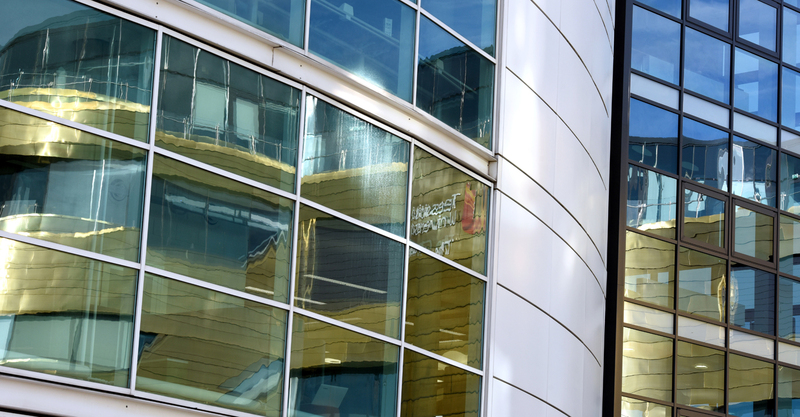 Our main campus is in the heart of Middlesbrough, a friendly town with all the shops, restaurants, cinemas, pubs, clubs, sports and museums you would expect - and an art gallery and bridge that are a little more surprising. 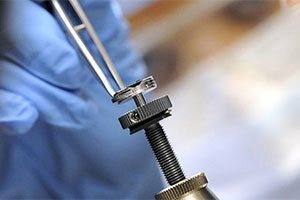 We've invested over £270m in our town-centre campus giving us a leading edge in digital innovation, top-notch forensic facilities and sport and health sciences buildings. We are ranked in the top 20 list of international animation schools (Animation Career Review 2018). 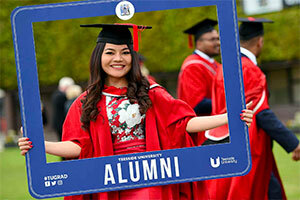 Our graduates are working all over the world for companies such as the BBC, Aston Martin, Disney, Johnson Matthey, HSBC, Vodafone, Microsoft, the NHS, Rolls-Royce, Raleigh UK, 22 Cans, Framestore. The hub of student nightlife is our award-winning Students' Union - winner of the Gold accreditation in the 2017 Best Bar None awards. We have affordable accommodation with free internet access - the cost of living is relatively low with student discounts widely available. 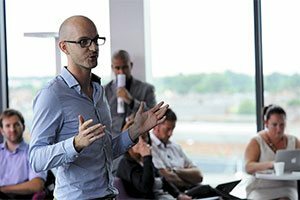 Want to learn more about undergraduate study at Teesside University? Then come along to one of our open days. Our open days are a great opportunity to meet our subject specialists to discuss our undergraduate taught and research degrees. We'll also have staff and students on hand to give advice on applications, careers, funding and much more. 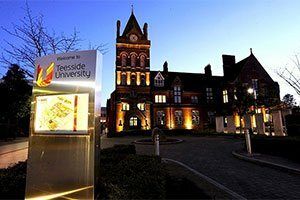 Teesside University campus is in the heart of Middlesbrough - an easy walk from the train and bus station. It's a compact campus and you'll find everything for study, leisure, shopping and fitness either on campus or close by.